While seeing Telerik's RadControls in simple demos is helpful for learning, people often want to see a "real world" example to see how well the controls really perform. Enter ActiveFocus 2007 by Falafel Software. 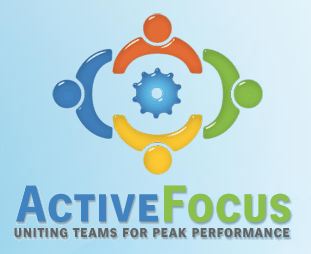 ActiveFocus is a web-based project management application built with many of the RadControls for ASP.NET. The application was first demoed at TechEd 2007 and its speed and performance blew people away. The Falafel Software team uses RadAjax (among many other controls) to build a modern project management tool that delivers response speeds that rival desktop applications. The team worked hard to optimize the application's ViewState and Ajax messages and the result is a blazingly fast application. But you don't have to take my word for it. There is a free online demo that can you easily access to see for yourself how snappy this application is. So if you're the eternal skeptic that needs to see "real" demos with the RadControls to believe they can be used in high performance applications, jump over to the ActiveFocus demo and have some fun.